WELCOME TO GULF COAST SEAFOOD! Gulf Coast Seafood--Port Arthur's finest fried seafood restaurant. Fresh seafood delivered daily from the Gulf of Mexico. We use hand-picked ingredients to ensure a consistent, high-quality product with fast and friendly service. We also have a Chinese steam table that we serve during our lunch hours for a quick, hot meal during a short lunch break. The Chinese steam table features a diverse Chinese cuisine menu ranging from egg rolls and shrimp fried rice to our famous General Tso's Chicken and Salt & Pepper Pork. To browse through our menu, select the tab above or click here. 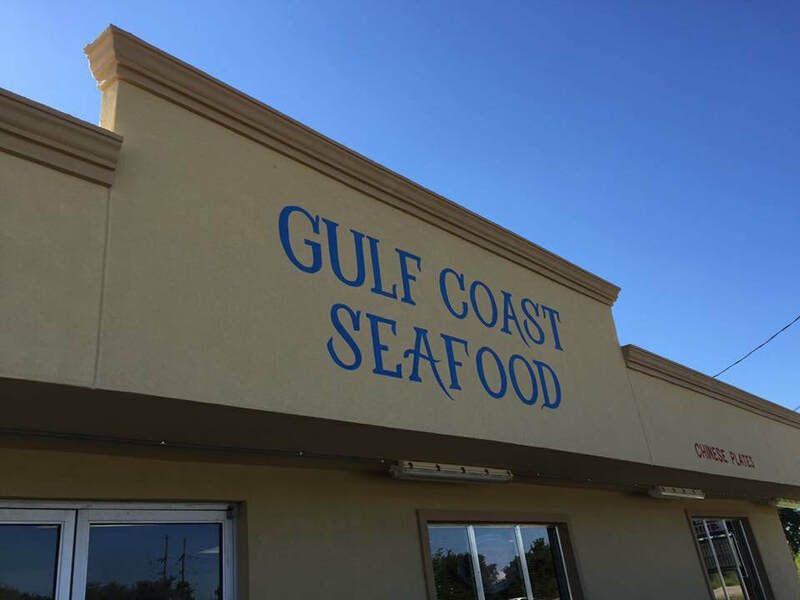 With over a hundred plus options available, Gulf Coast Seafood is sure to please your appetite! Thanks for stopping by! Salt and Pepper Wings & Shrimp are easily the most popular items we sell here at Gulf Coast Seafood! 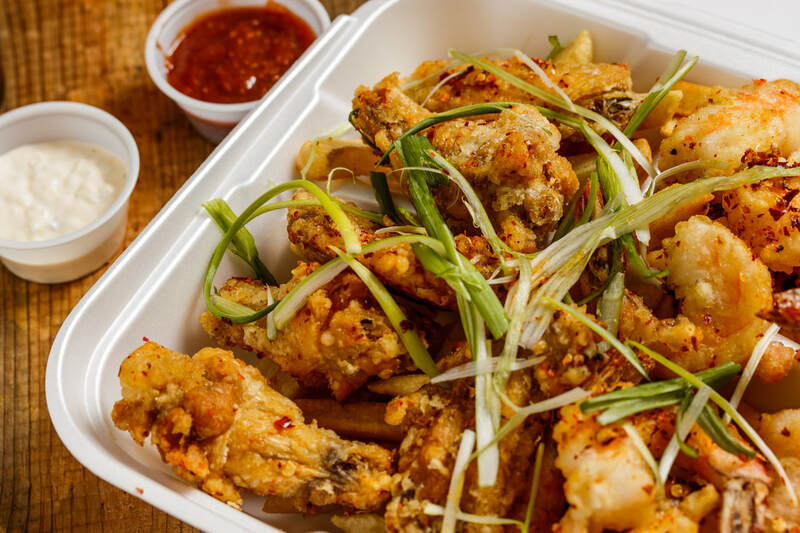 Chicken Wings/Shrimp fried in our crispy batter--tossed with our signature Salt and Pepper seasoning, topped with sliced green onions.